Chase Controls offers flanged and threaded ball valves in floating ball and trunion mounted styles. We are a stocking distributor for ViNtrol and Apache Pressure Products. Apache manufactures ball valves, needle valves, and check valves. We inventory threaded ball valves ranging in size from ¼” to 2” in both carbon steel and 316 SS. Apache’s carbon steel ball valves are two piece 2000# WOG and all valves are NACE compliant. 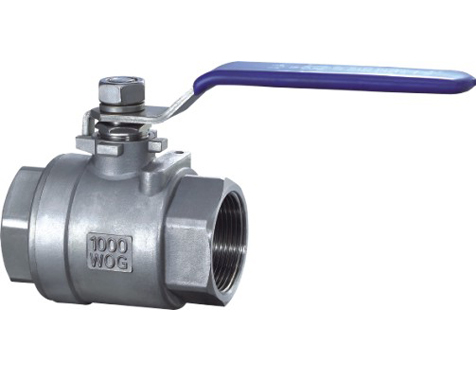 The 316 SS ball valves are one piece seal welded 1000# WOG and NACE compliant as well. We also supply Apache Class 150 – 2,500 flanged ball valves. ViNtrol flanged and threaded ball valves are available in floating ball and trunion mounted designs. In sizes from 1/4” – 36” and pressure ratings from 150psi – 5000psi.